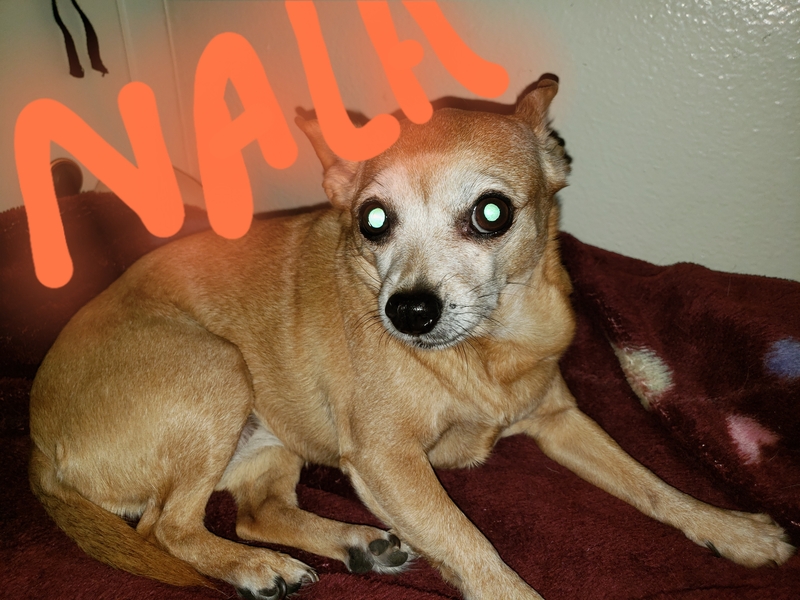 Nika and Nala teeth are in really bad shape and need surgery to remove back teeth. They also have loose teeth. The dentist said they would also need to go home with antibiotics and pain meds. Toby’s are in a better state would need a cleaning and polishing. And maybe need a few pulled. I know that there has to be some pain. This hurts me deep down to no they are suffering. Patricia has three little ones that would like their teeth to be taken care of. 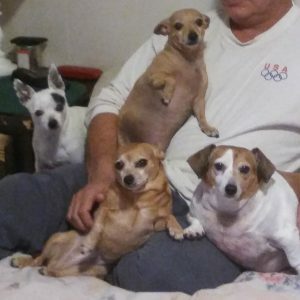 Patricia has had Nala and Kiki since they were both little puppies. Patricia saw that Toby was FREE on Facebook to the first person who was interested in her. Patricia went to get Toby and had plans for another rescue to take him but she fell in love with her. Three years ago Nala got her teeth cleaned but over the years the disease has progressed. 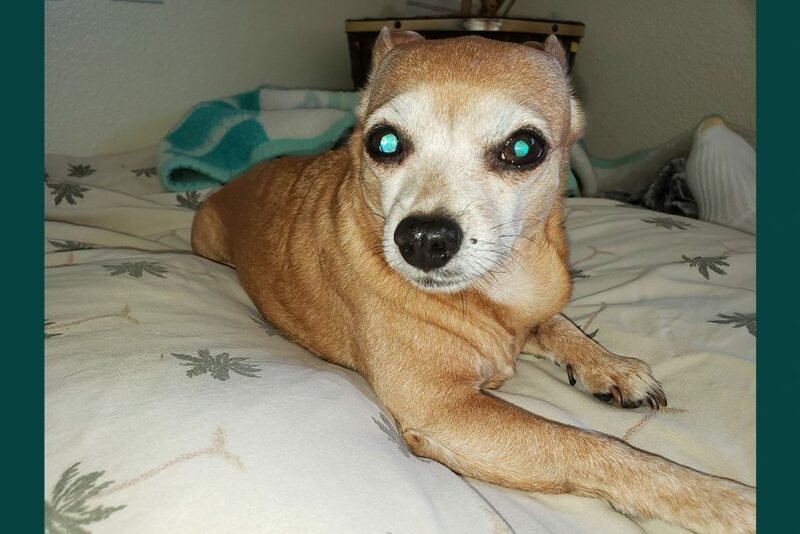 Patricia’s doctor says that chihuahua’s tend to have bad teeth to begin with. Nala has a few loose teeth and really bad breathe. Patricia says that her energy level has been lowering but doesn’t show she is in pain. Kiki does have a history of seizures. She gets daily medicine to control her seizures and bloodwork done every 6 months. 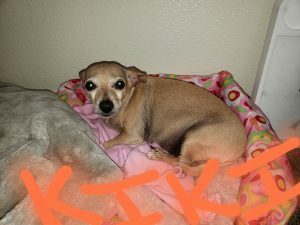 The bloodwork is to make sure the medicine isn’t hurting Kiki’s other internal organs. 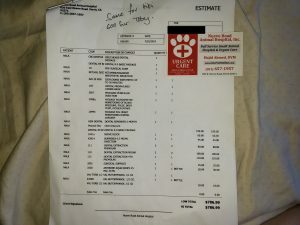 Kiki’s teeth is about the same as Nala costing about $786. 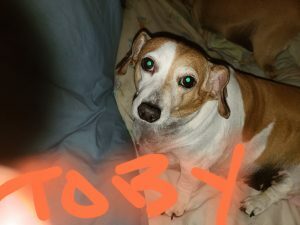 Toby is the youngest at about 5 years old and has better teeth. The vet suggested him getting a good cleaning and possibly a few extractions. His part of the surgery will only cost $600. All donations are tax deductible. 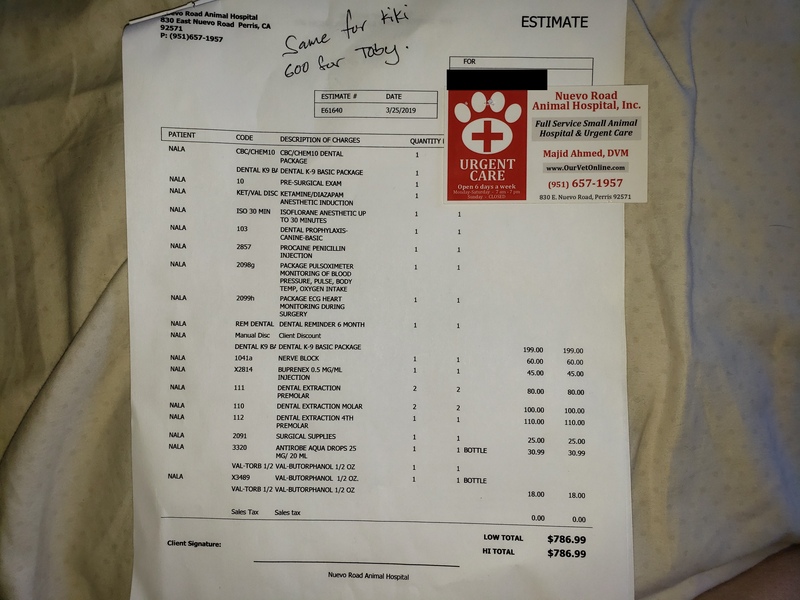 Free Animal Doctor pays the vet 100% of the money raised.